Home Entertainment Laugh Out Loud At Theatre Three And Theatre Too! Laugh Out Loud At Theatre Three And Theatre Too! Ready to start the New Year with a good laugh? 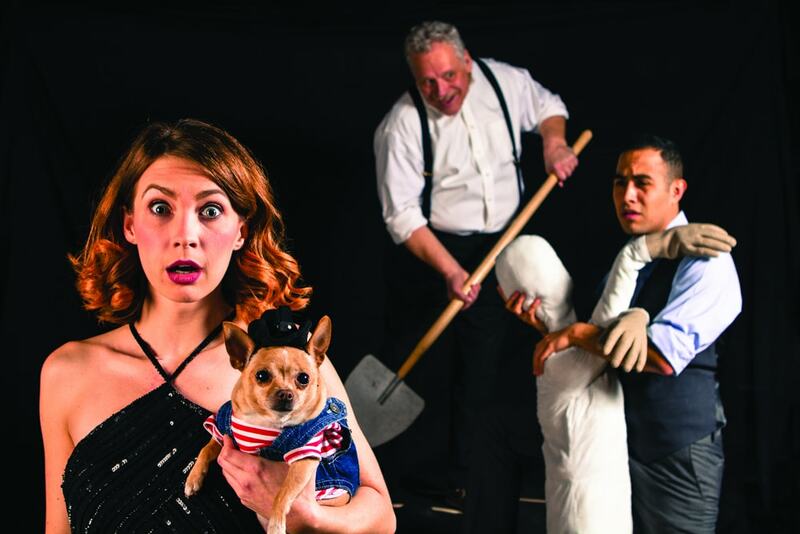 Then Theatre Three has just the ticket with Pulitzer Prize winner Beth Henley’s play, “Laugh.” Directed by T3’s new artistic director Jeffrey Schmidt, the comedy runs Jan. 5-29 on the Quadrangle theatre’s main stage. Starring Debbie Crawford as Mabel and Magdiel Carmona as Roscoe, “Laugh” also features Ashlee Elizabeth Bashore, Ashley Wood, Bradley Campbell and Steph Garrett. Tickets are priced from $10-$50, on sale by phone at 214-871-3300 or online at www.Theatre3Dallas.com. Various discounts for seniors, military or groups of 10 or more are available. Student rush tickets are also available, along with half price subscriber tickets for Theatre Too shows. 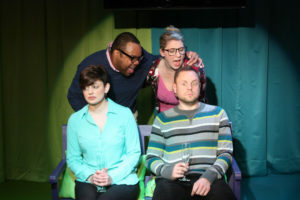 Theatre Too’s favorite musical revue, “I Love You, You’re Perfect, Now Change,” is once again drawing crowds to the intimate basement space. Written by Joe DiPietro with lyrics by DiPietro and music by Jimmy Roberts, the celebration of the mating fame explores modern day relationships with tongue firmly planted in cheek. A special Valentine’s weekend (Feb. 10-12) production includes flowers, chocolate and champagne for a $50 ticket. For other performances, tickets range from $35-$50.